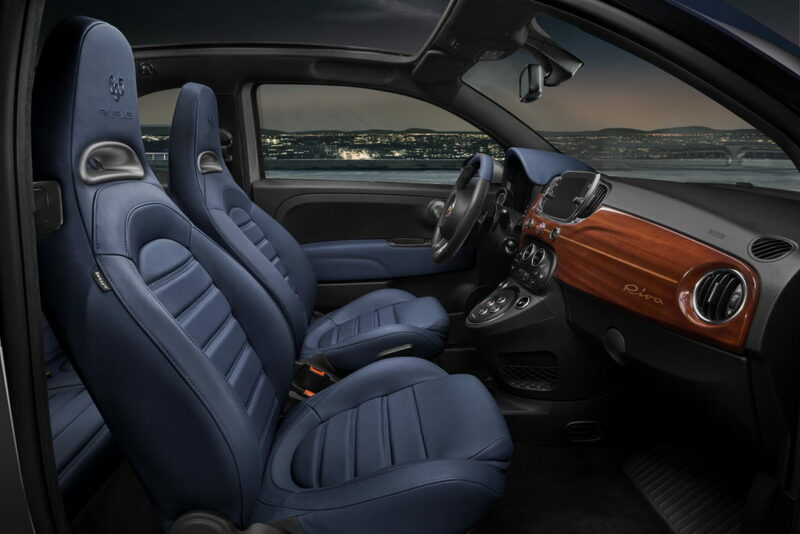 To mark the 175th anniversary of Riva, two icons in Italian engineering – Riva and Abarth – have come together to launch their own unique versions of the Rivale. 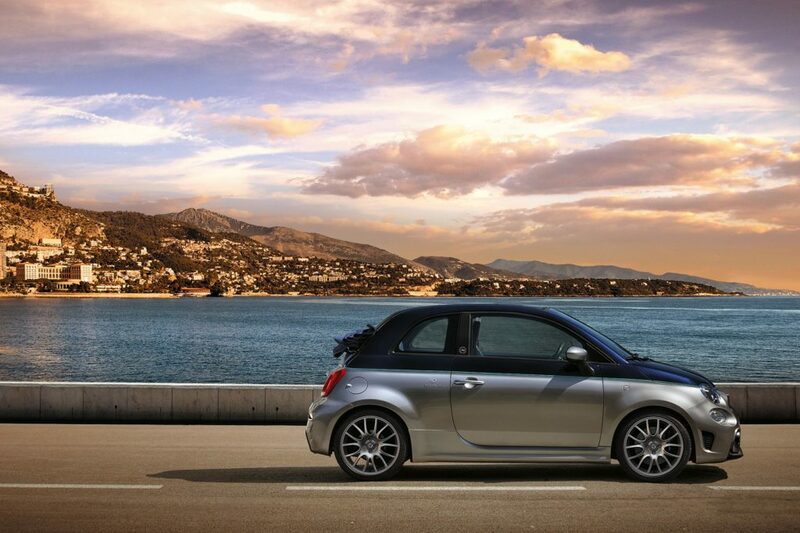 Riva – a historical brand of the nautical world – has always been synonymous with Italian elegance and style, and contributed to inspiring the most sophisticated Abarth ever. 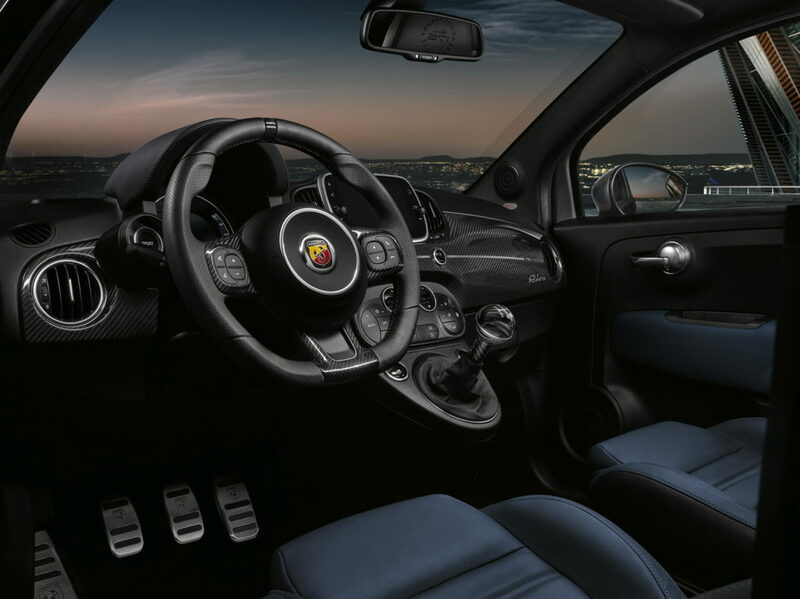 Abarth is celebrating the Riva anniversary with an ultra-limited production of the 695 Rivale 175 Anniversary, and will make just 175 sedans and 175 cabriolets. 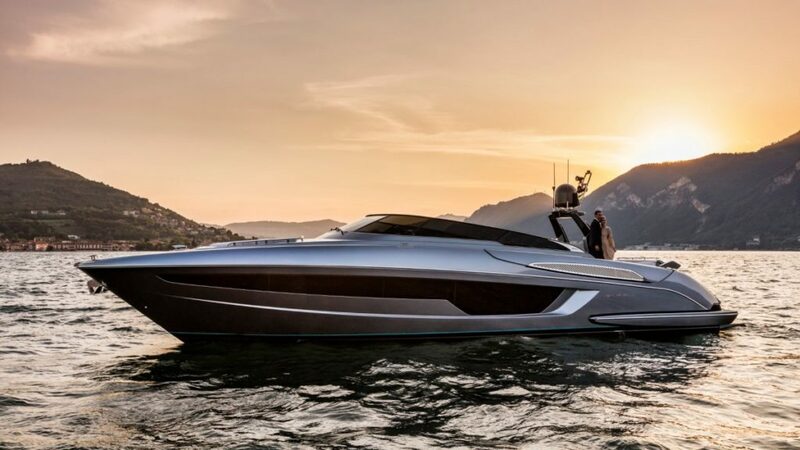 The 56′ Rivale yacht and the ultra-limited production of the 695 Rivale car were launched at Riva’s shipyard in Sarnico on June 10th. 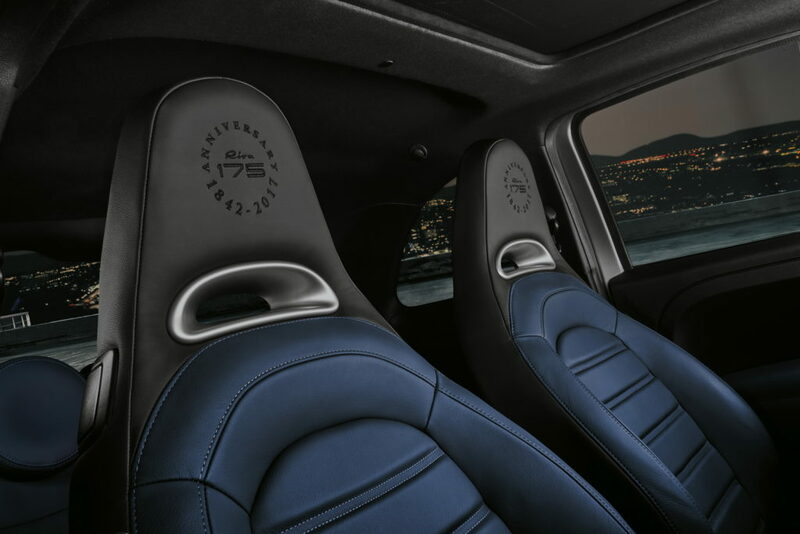 The car features hand crafted details like the two-colour blue and black hand-stitched leather seats with a celebratory logo stitched onto the headrest, the carbon dashboard silk screen printed with the special logo, the special numbered plate inside and the celebratory badge on the outside of the pillar. As for performance: 180 HP, 250 Nm of torque and the weight-to-power ratio of a genuine supercar (5.8 kg/HP with a mass of 1045 kg) to accelerate from 0 to 100 in 6.7 seconds, 225 km/h of top speed. 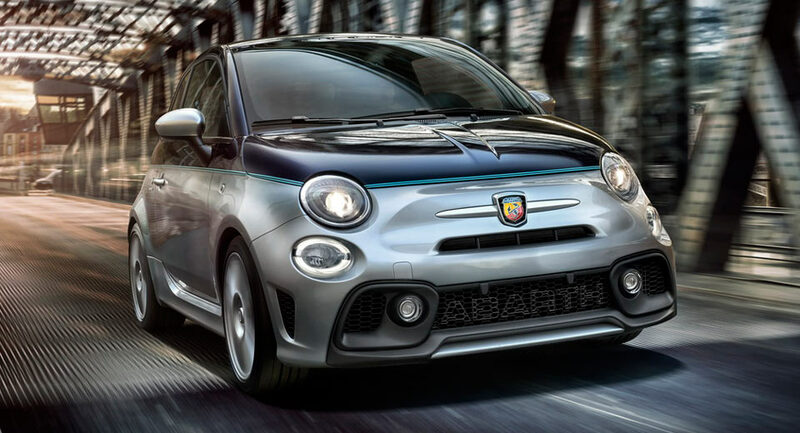 The Abarth 695 Rivale can be recognised by its exclusive livery: two-tone Riva Sera Blue and Shark Grey paintwork, embellished with an aquamarine double stripe that runs at waistline height, resembling the “beauty line” on the 56′ Rivale yacht.